The 670 had its first airing as part of the 'Flimby Heroes' centenary collection, and now sit snugly in the mainline range due to popular demand - always classic and timeless. 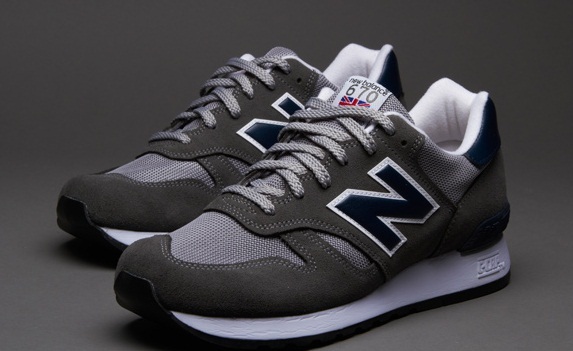 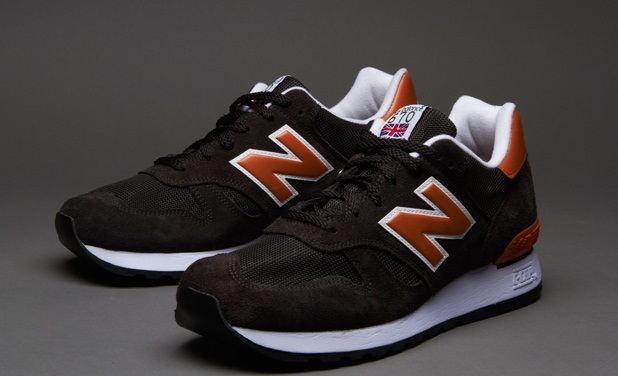 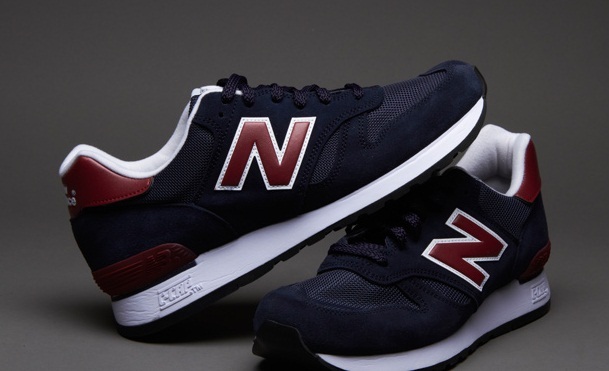 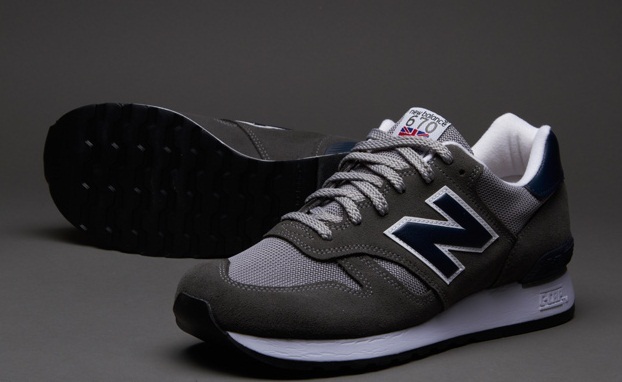 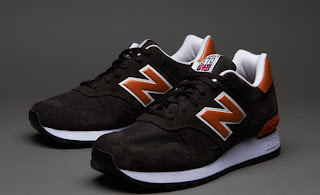 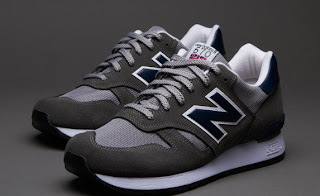 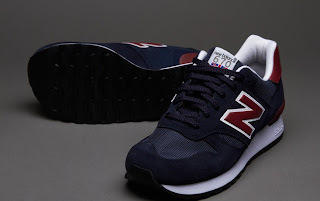 This shoe is made in New Balances UK factory in Flimby, West Cumbria. - Premium Suede and mesh uppers. 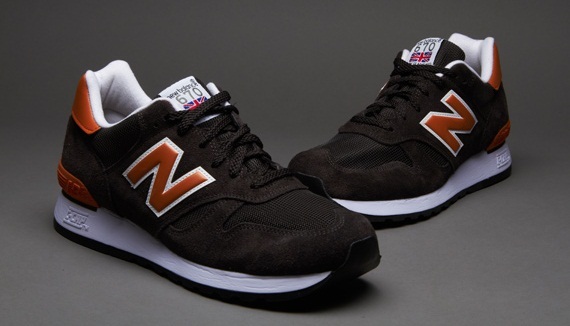 - Made at the Flimby New Balance factory in England.